Do You Have Hawaii Pro Bowl Fever? Originally, my husband had agreed to take our six year-old son to this year’s Hawaii Pro Bowl. But, since a work trip is taking hubby out of town, guess who’s going? That’s right: ME! Of course, the actual GAME is only part of the Pro Bowl excitement. The events leading up to the game are spectacles in themselves, and many of them feature the actual players whom you can meet and greet. Here’s a look at the weekend events leading up to the big game, so you can start making your plans now! The NFL and the City and County of Honolulu are introducing the NEW Pro Bowl Beach. The event runs from 10 a.m. to 10 p.m., with appearances by NFL players, including Marcus Mariota, Pro Bowl Cheerleaders cheerleaders and NFL mascots, youth football activities, beach volleyball and daily entertainment. The event is located on the beach at the Diamond Head end of Waikiki (Queen’s Beach). Pro Bowl Beach is free and open to the public — no tickets required. 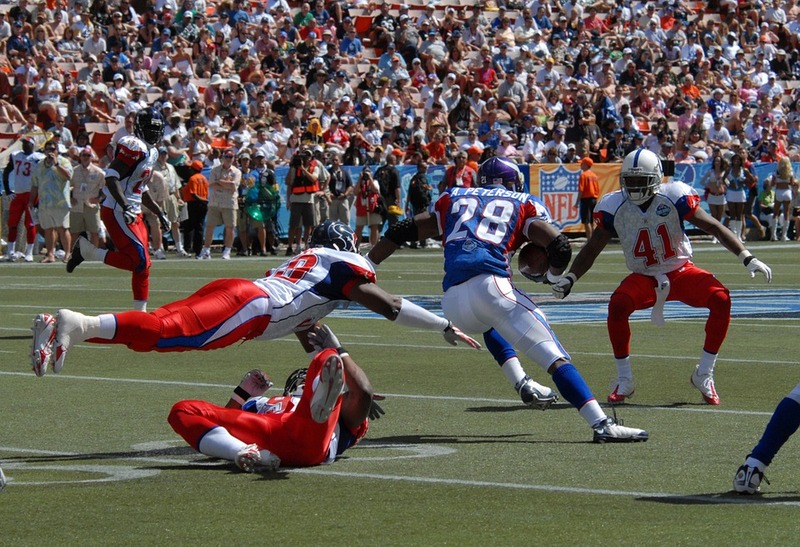 The Pro Bowl in Hawaii is one of the most anticipated events in the islands. Since Hawaii doesn't have a professional football team, it's often the closest many will get to an NFL game. If you can't make it to the Pro Bowl Sunday, make sure you check-out the events leading up to the big game. 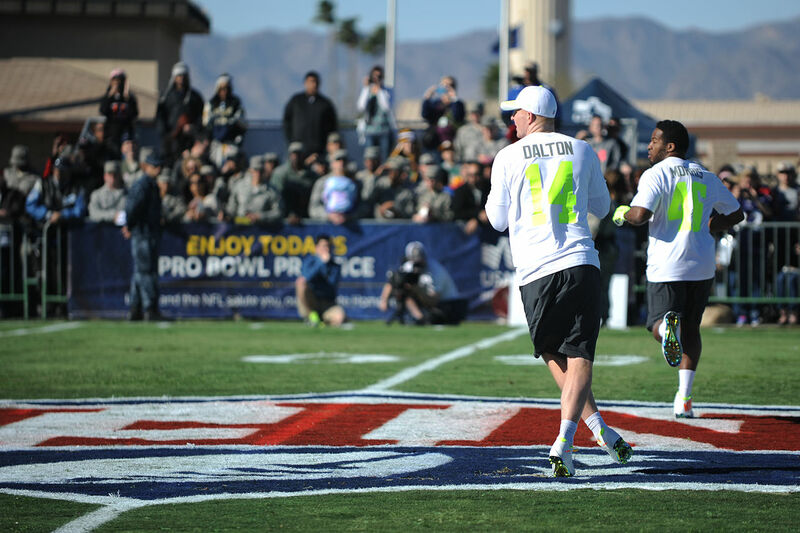 10:30 a.m.-1:00 p.m.: OFFICIAL PRO BOWL TAILGATE PARTY, Richardson Field. Enjoy local and mainland cuisine from Hawaii’s premier restaurants and a complimentary bar include beer, wine and soft drinks. Live entertainment and celebrity appearances. Cost: $269 per person. 10:30 a.m. to 1:30 p.m.: PREGAME CEREMONIES: Entertainment in front of turnstile gates 3, 5, 7, and 8. Pregame ceremony starts at 1:35 pm. If you’re staying at one of the many Waikiki Hotels, you’ll likely be able to walk to Queen’s Beach for Pro Bowl Beach events. However, you’ll need to plan ahead when traveling to Aloha Stadium. Aloha Stadium is approximately 10.3 miles from Waikiki. So, you’ll need to take a taxi, bus, or rent a car to get there. Turns out, the Hawaii Pro Bowl isn’t just a one-day event. Organizers have stretched a string of events over an entire weekend, so fans can interact with players, cheerleaders, and mascots. So, don’t miss out on the events leading up to the big game. And, take advantage of the opportunities for up-close-and-personal interaction with the all-stars of the NFL.